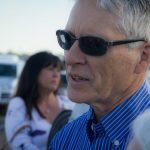 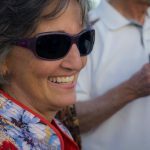 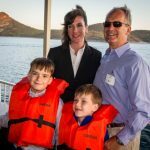 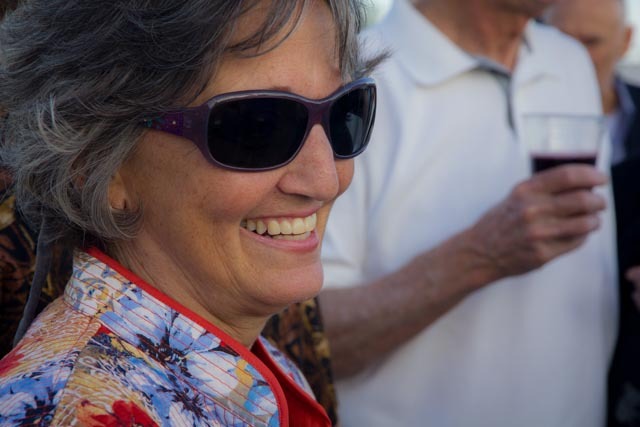 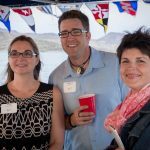 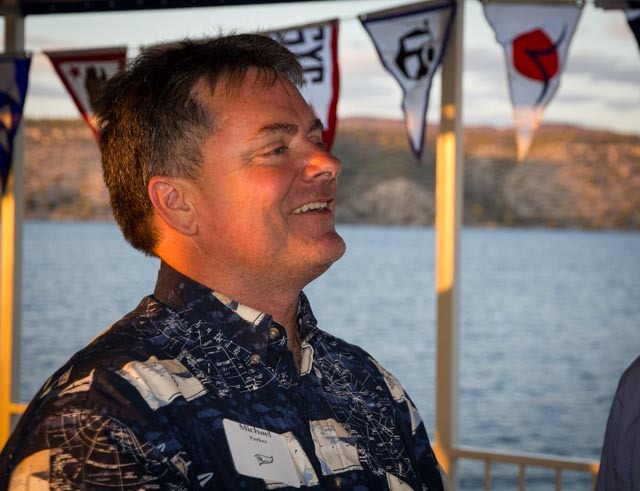 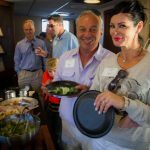 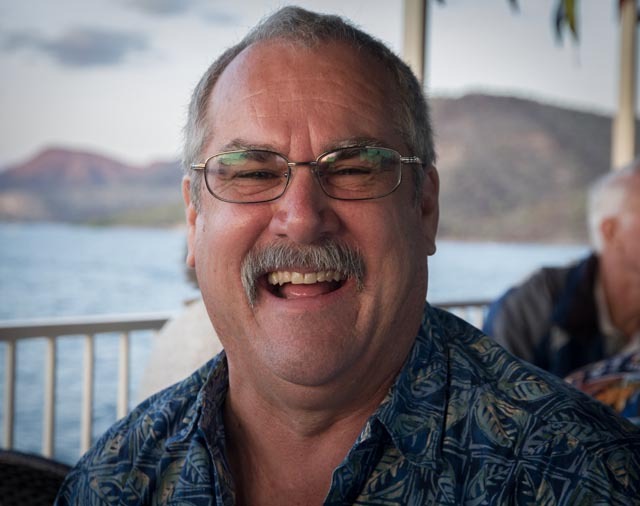 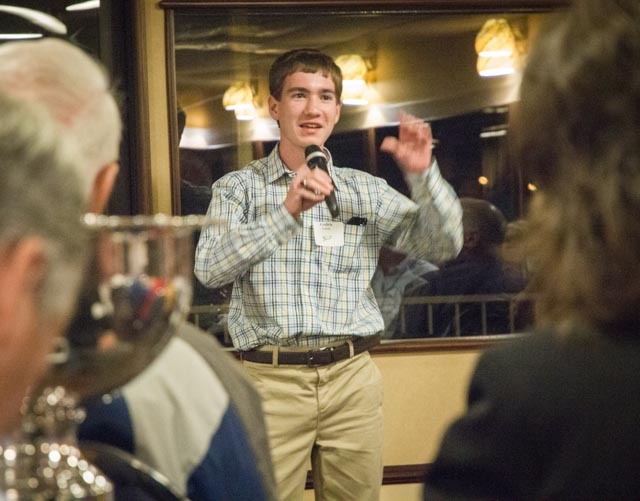 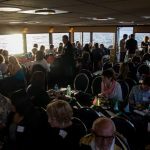 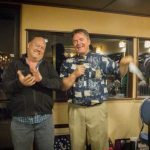 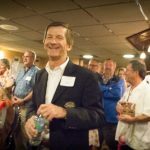 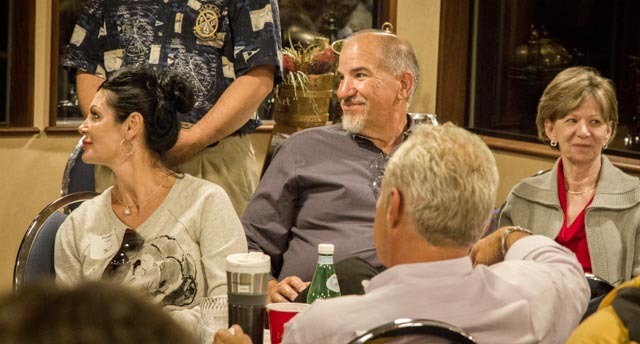 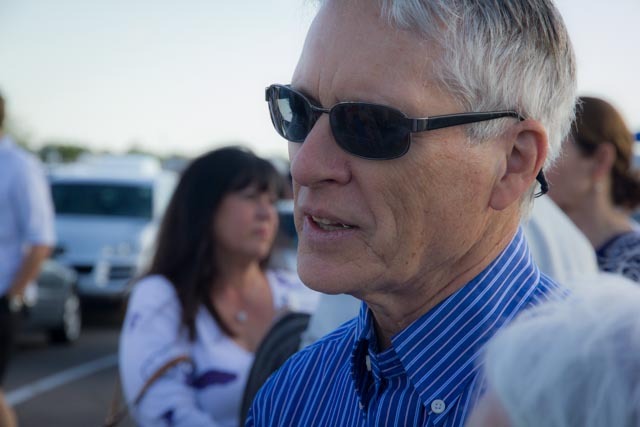 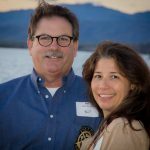 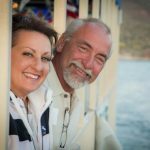 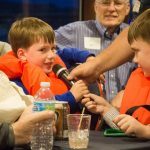 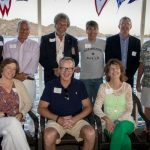 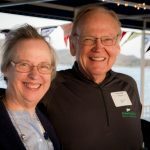 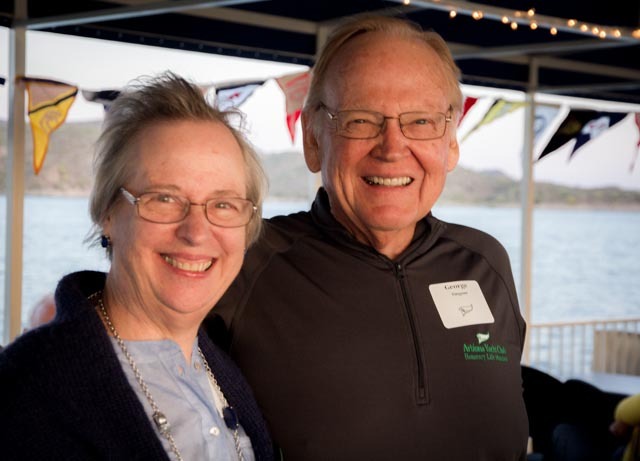 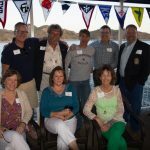 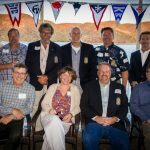 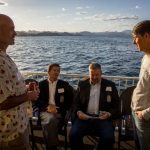 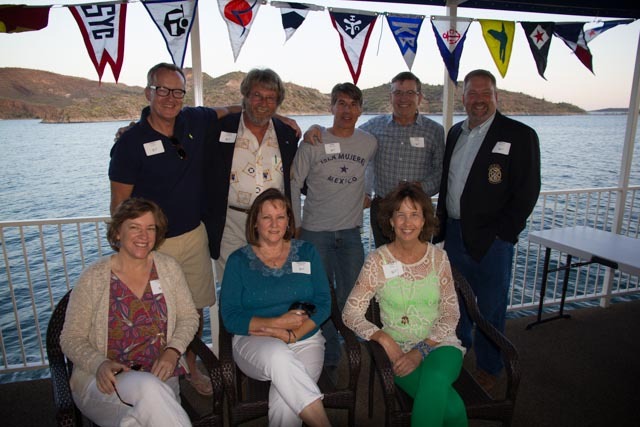 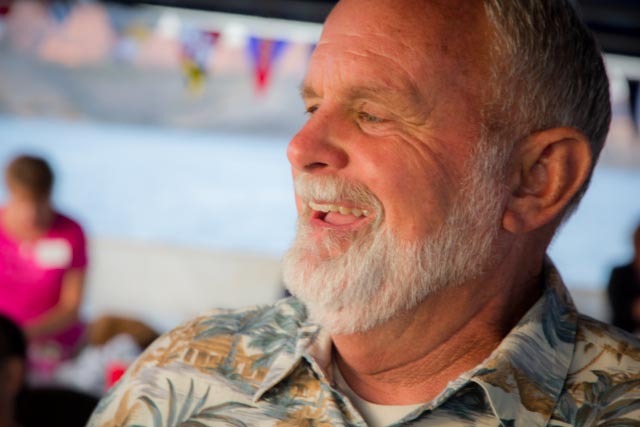 The weather was perfect, the crowd raucous, the prizes many for the 2015 Commodore’s Celebration aboard the tour boat Phoenix on Lake Pleasant. 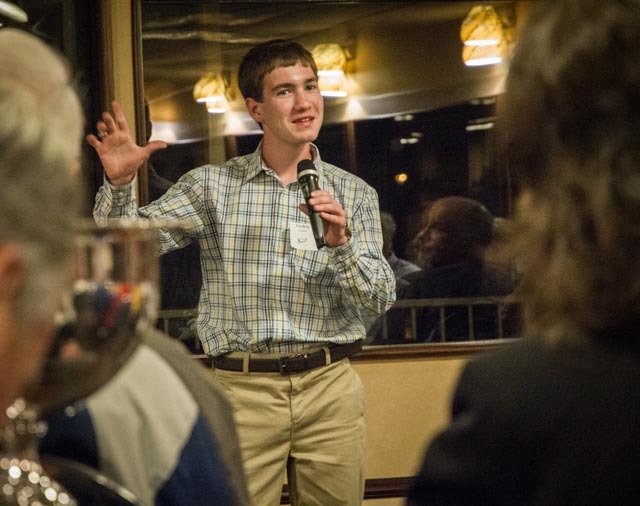 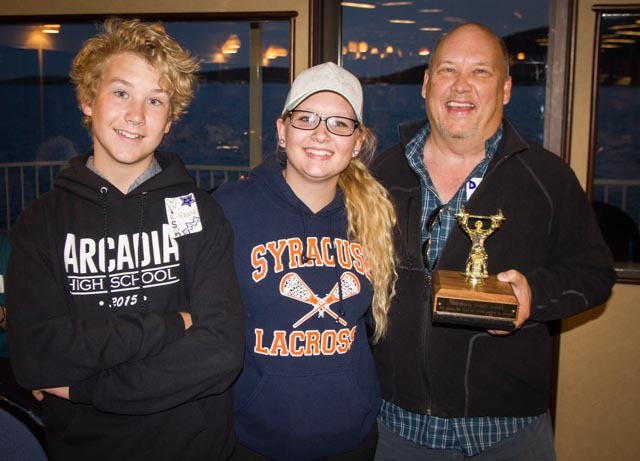 Emily Nowak was awarded the Wayne Jason Tucker award for most-improved junior; Sean, Bailey, and Claria Kohnen the Jerry Linderman Award for Most Improved Junior. 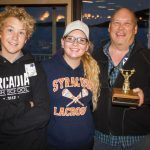 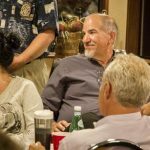 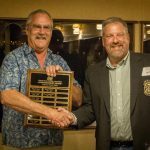 Dave Christensen received the Sportsmanship Award as an AYC “MVP” for his work keeping the scores for hundreds of races every year and for his many other contributions, from repairing boats to serving as race PRO. 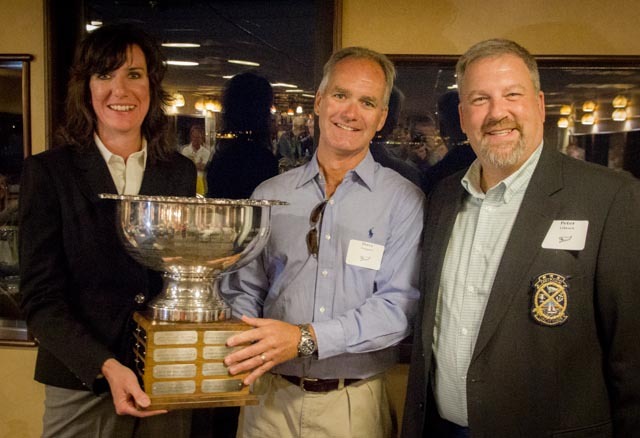 And Dave and Stacey Haggart received the big punch bowl as the 2015 Club Champions. 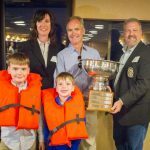 New to the club, the two dominated both the 14.2 fleet and the club championship this year. 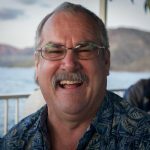 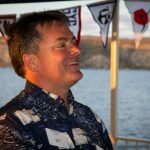 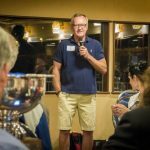 Chris Smith officially took office as AYC Commodore, urging members to take people sailing in order to build excitement for the sport and to build membership. 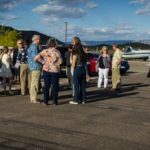 Some 88 people shared the night, beginning with a tailgate party in the parking lot hosted by Sloop Dogg’s Chris Smith, moving onto the Phoenix for dinner and a cruise around the lake, watching the sunset under partly cloudy sky and very comfortable temperature. 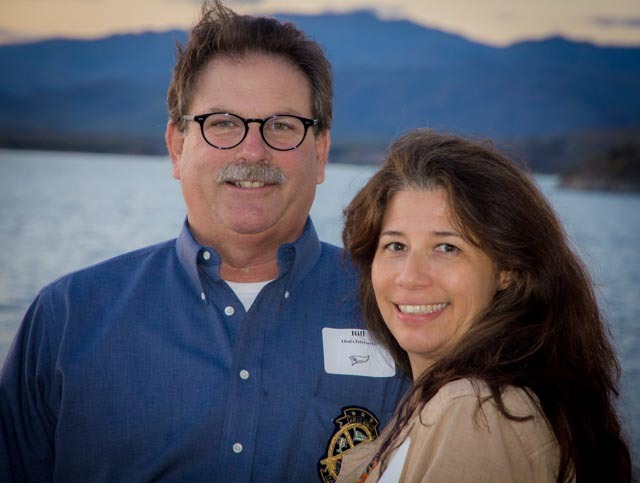 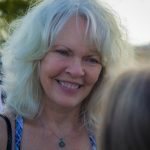 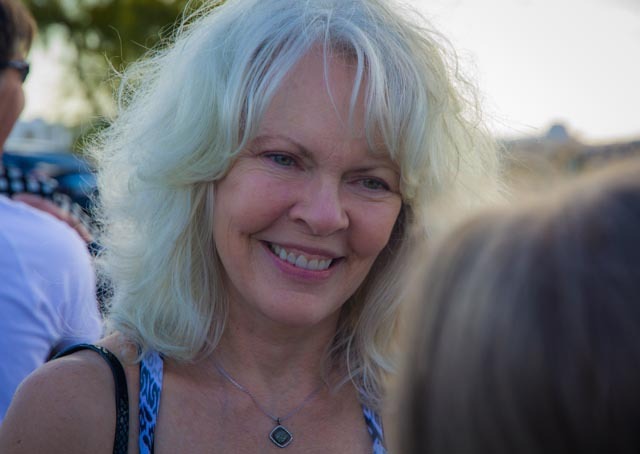 Here are pictures taken by Mike Ferring. 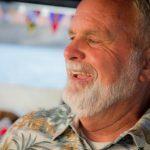 The Sloop Dogg tailgate party in the parking lot warms up the crowd. 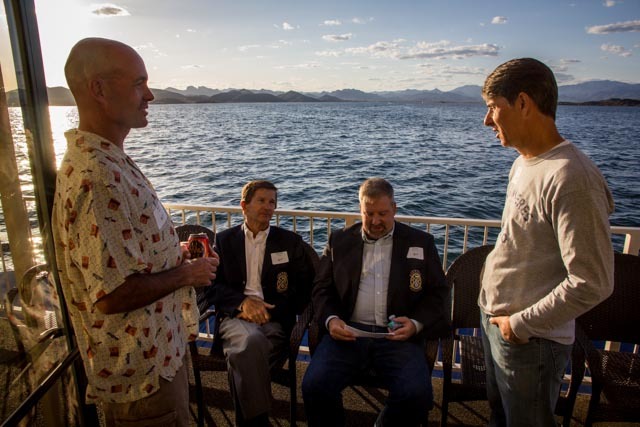 The distinguished bunch on the foredeck: Kyle Clark, Martin Lorch, Peter Lehrach, and Tony Chapman. 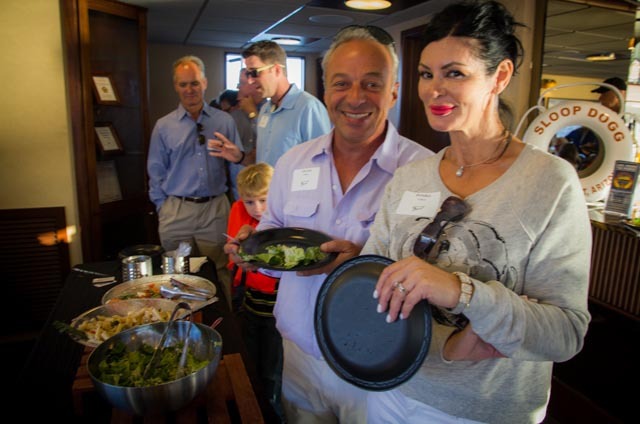 Commodore Chris Smith getting the best angle for a shot of people on the foredeck… with help from wife Ann. 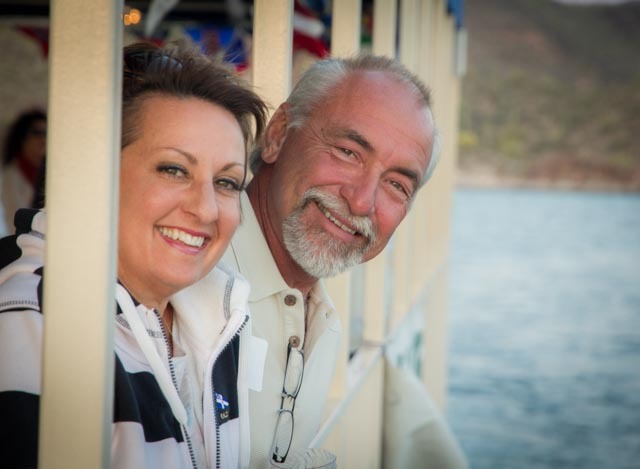 Skip and Christy Kempff returned to Arizona this year and Skip resumed winning in Thistle. 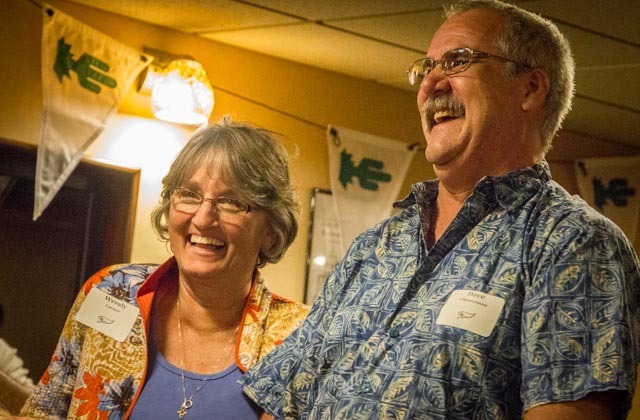 Kim OlsonGibbs and Rob Gibbs with Karri Godec. 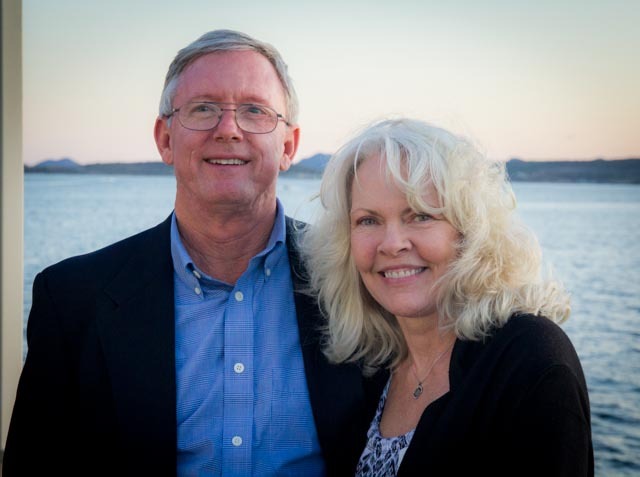 Bob Whyte and Becky Houston. 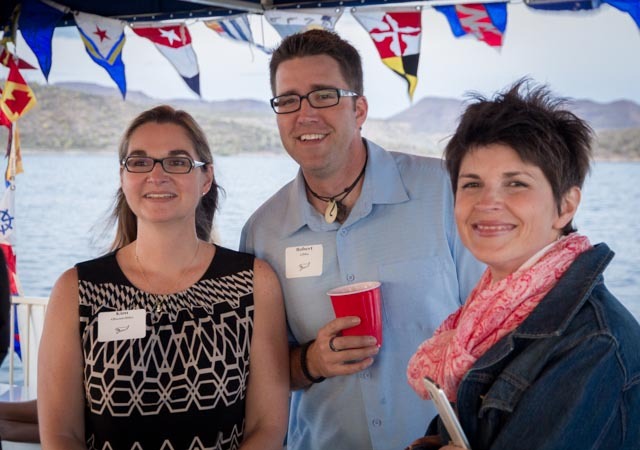 Dana Dansereau and Scott Burkhardt. 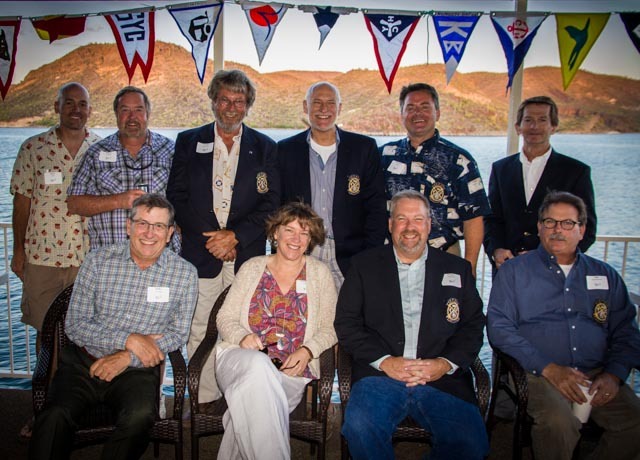 A cluster of past Commodores: (l to r back) Kyle Clark, Dave Nowak, Tom Errickson, Emory Heisler, Mike Parker, Martin Lorch, (l to r front) Mike Ferring, Cindy Pillote, Peter Lehrach, Bill Hutchinson. 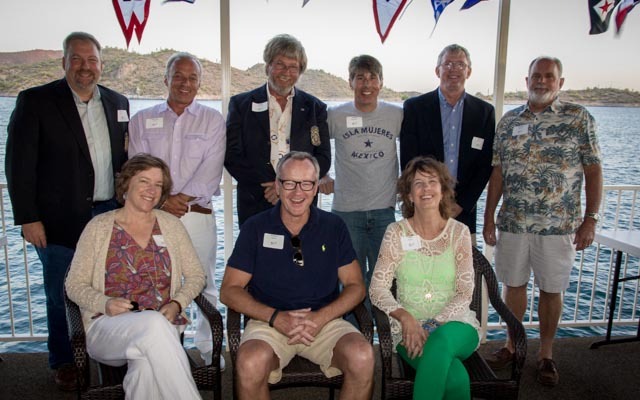 The outgoing board of directors: (l to r back) Chris Smith, Tom Errickson, Tony Chapman, Mike Ferring, Peter Lehrach, (l to r front) Cindy Pillote, Dianna Andress, Lori Reger. 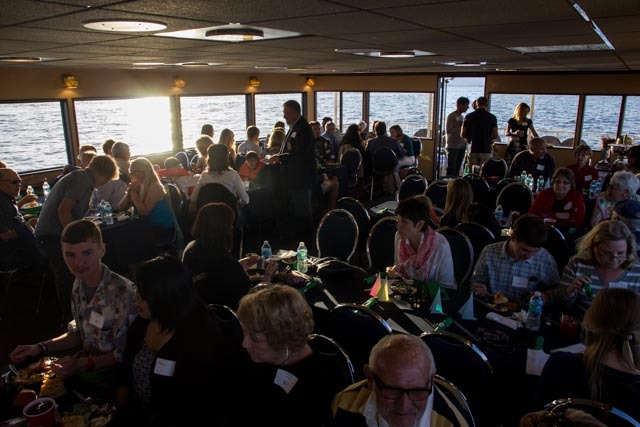 The crowd aboard the Phoenix. 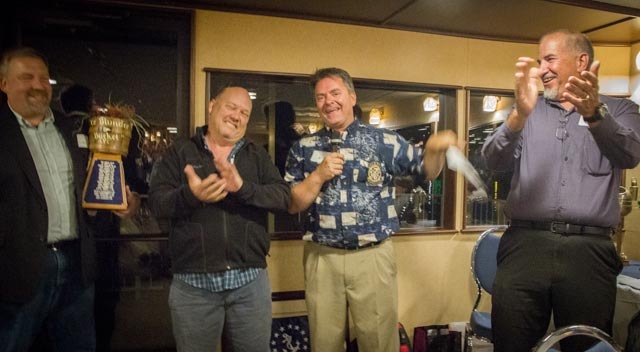 Mike Parker emcees the Blunder Picking as Dennis Davis and Paul Liszewski applaud. 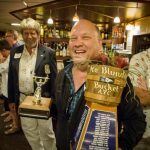 Martin Lorch and a roomful of AYCers enjoy the Blunder Bucket competition. 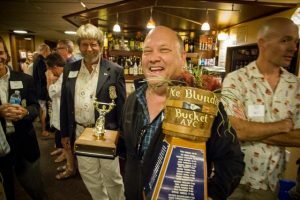 Paul Liszewski, hoping he’ll get the votes needed to take home Ye Blunder Bucket. 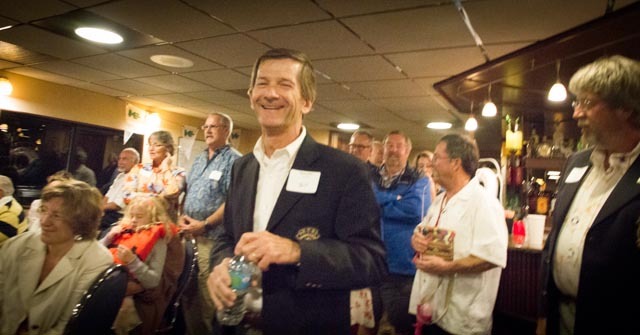 Two-time Blunder winner Cedric Lorch offers a nomination. 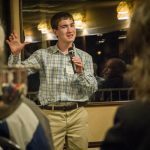 Really, I think you should vote for him. 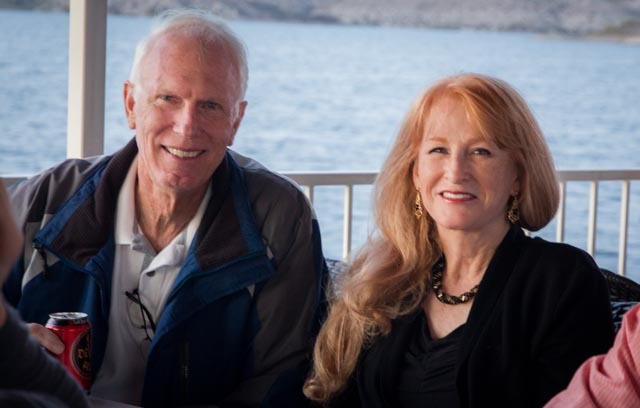 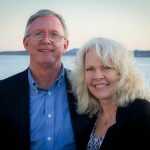 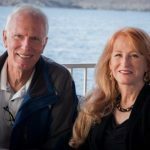 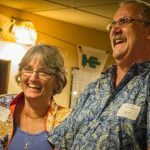 Wendy Larsen and Dave Christensen. 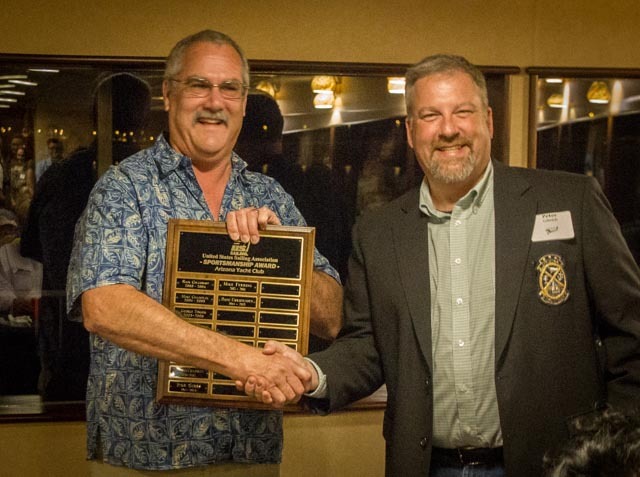 Dave Christensen accepts the Sportsmanship award from Peter Lehrach. 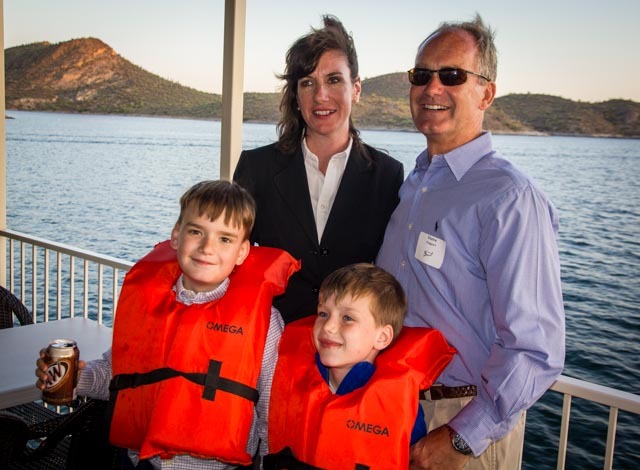 Let’s make it all the Haggarts, including Matthew and Michael (required by law to wear life jackets on the boat). 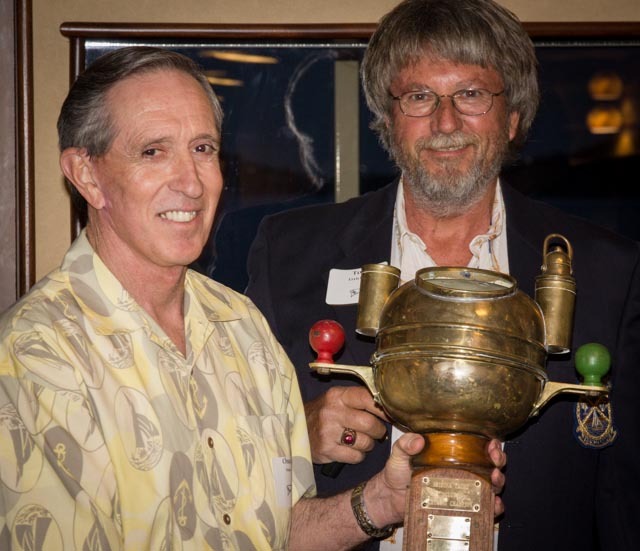 Stacey and Dave Haggart lift the big punch bowl signifying the Club Championship. 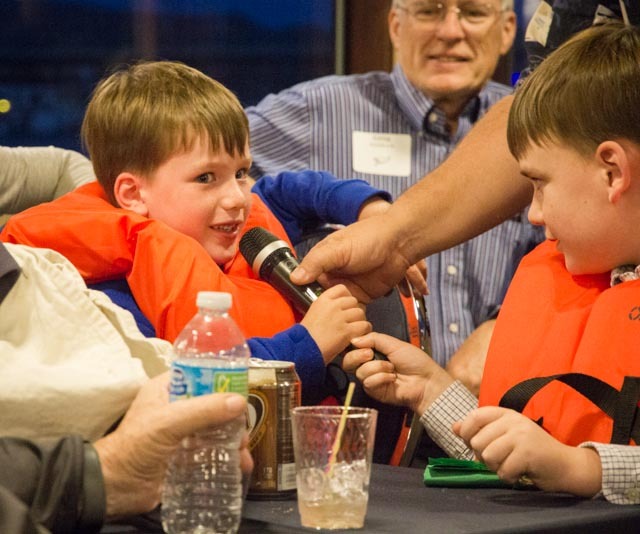 They dominated this year’s competition. 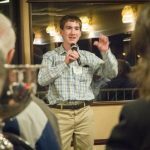 Michael Haggart offers a nomination for Blunder Bucket while brother Matthew helps hold the mic. 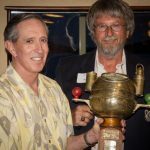 Chuck Sears did a lot of cruising this last year, winning the cruising trophy. 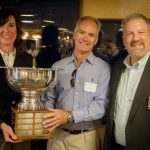 Cruising Captain Tom Errickson unearthed the trophy after it hadn’t been awarded in several years. 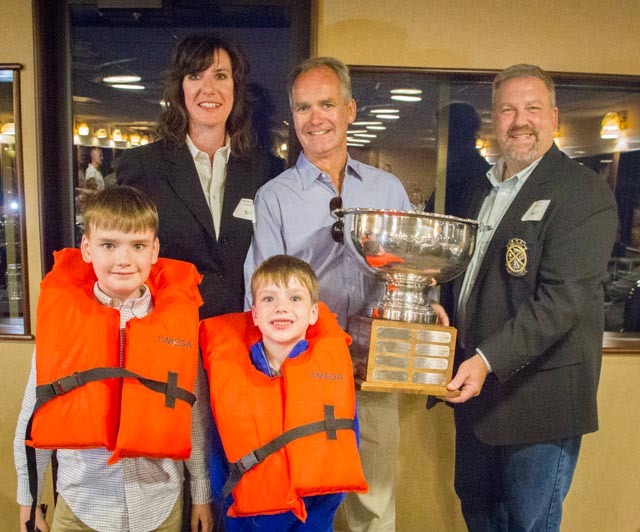 The Davis family (Wilson, Ema and Dennis) earned the ASF “Heavy Lifting” trophy for their work with the foundation. 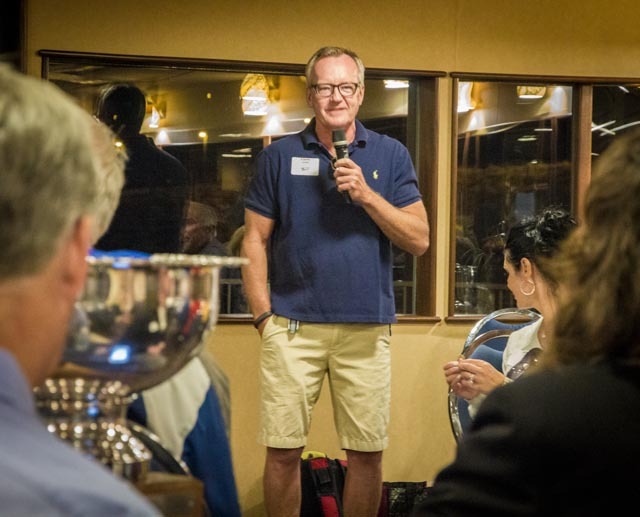 New Commodore Chris Smith offers thanks. Dennis Davis cradles the evening’s prizes, including the coveted Ye Blunder Bucket.